Anne Line Gjersem is a Norwegian figure skater. She is the 2015 Nordic silver medalist, the 2015 Denkova-Staviski Cup bronze medalist, and a three-time Norwegian national champion. 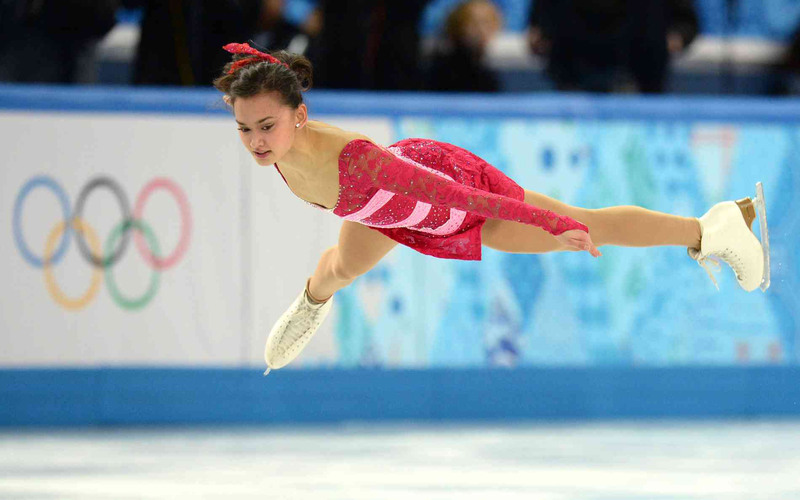 She represented Norway at the 2014 Winter Olympics and has reached the free skate at six ISU Championships. Lets read through the inspirational journey of the figure skater Anne Line Gjersem in a candid interview with Namita Nayyar, President Women Fitness. 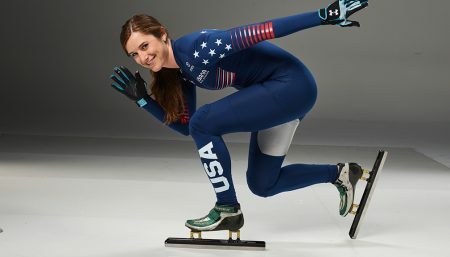 You began skating at the young age of eight and reached the pinnacle of success by becoming the 2015 Nordic silver medalist, the 2015 Denkova-Staviski Cup bronze medalist and a three-time Norwegian national champion. Walk us through this spectacular journey and tell us how it all began? I got introduced to figure skating after my mom saw an advertisement for skating school in the news paper. I was 8 years old when me and my twin sister started skating and it was so much fun. I fell in love with the sport right away. The first year I skated once a week. The following year our ambition got higher and the goal was to go to the World Championship. Therefore, I started training between two and four hours a day, six days a week. It was so much fun training and I started competing in national competition, and then smaller international competitions. When I was 12 years old, my goal was to go to the Olympic Games. I started training with a small group in the Olympic training center where the focus was on basic athletic training. On the ice I improved. When I was 17 years old I moved to Sweden alone to train with Ela Magnusson. After a few years of hard work I finally reach the goal of going to World Championship and the Olympic Games.